The biggest hit feature in Soulcalibur VI has undoubtedly been its ability to make custom characters. However, some of those characters have been, well, let’s say not safe for work. The most notable of these characters has been a Lizardman who is well-endowed, to say the least. However, it appears that Bandai Namco isn’t planning on having these characters stick around. A new notice on the Japanese website states that creating and sharing NSFW characters can lead to being banned from online play. According to the notice, which has been translated from Japanese, “inappropriate” characters can lead to the removal of online access. 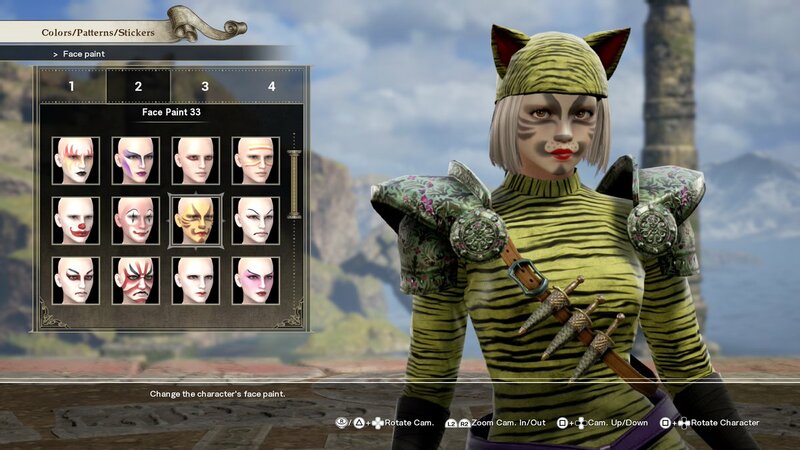 Soulcalibur VI’s character customization is surprisingly robust, leading to a number of unique fan creations, ranging from Magikarp to Ronald McDonald. While some may see this as a restriction on their creativity, it makes sense that Bandai Namco wants to keep things somewhat appropriate. Soulcalibur VI is out now for the PlayStation 4, Xbox One, and PC. Our review called it a “solid entry” in the series, although its “barebones” online modes were criticized. If you want to play with major characters, 2B from NieR: Automata was just announced as a DLC fighter. Does this news disappoint you? Or you relieved that action is being taken against these inappropriate creations? Let us know!